Nike Skateboarding continues to take things to the next level with yet another one of a kind color combination taking over the classic SB Dunk. The popular SB Dunk Low arrives in its usual form, utilizing a predominantly suede build, stuffed tongues and Zoom Air sockliners. 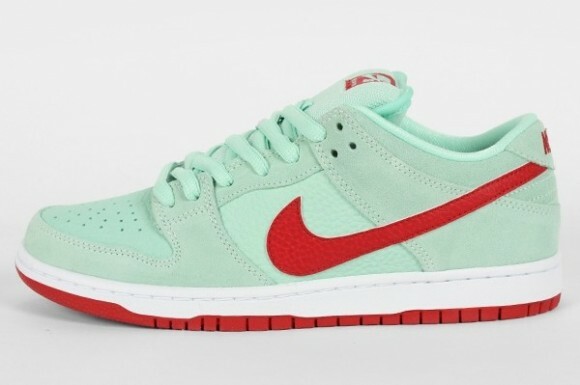 Bringing to life another hit for Nike Skateboarding, we see medium mint taking over the entire upper on these. Gym red hits the Swoosh and tongue branding, and also combines with white on the SB Dunk tooling below. 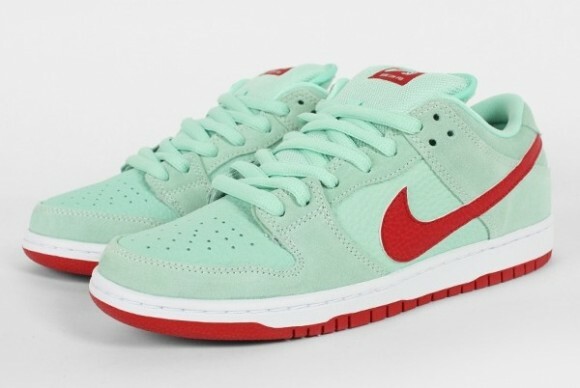 The Medium Mint/Gym Red SB Dunk Low is expected to hit authorized Nike SB accounts next month.